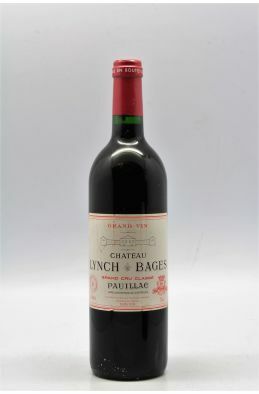 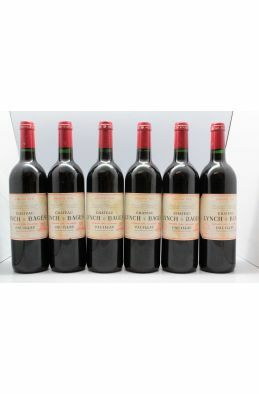 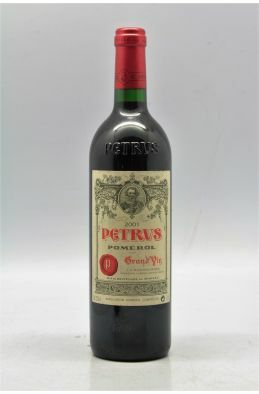 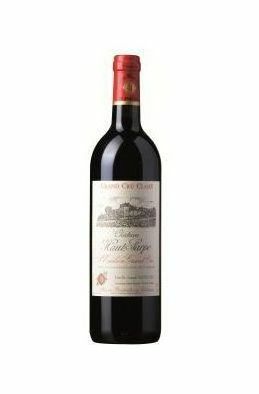 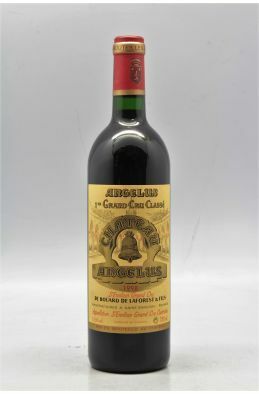 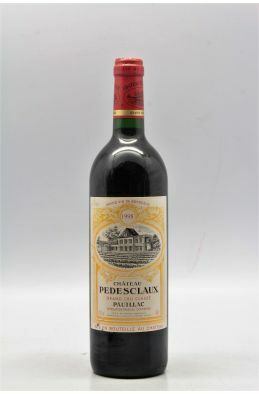 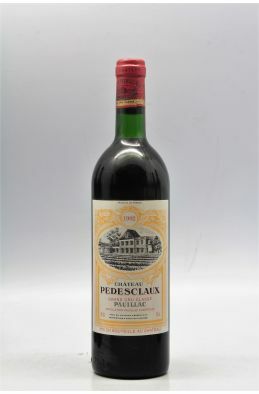 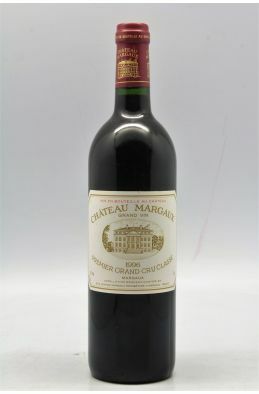 Lynch Bages 1996 -5% DISCOUNT ! 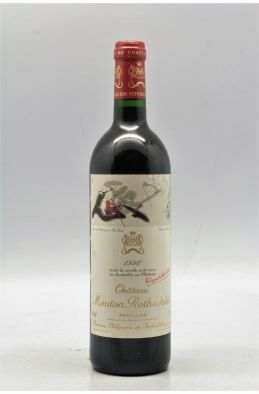 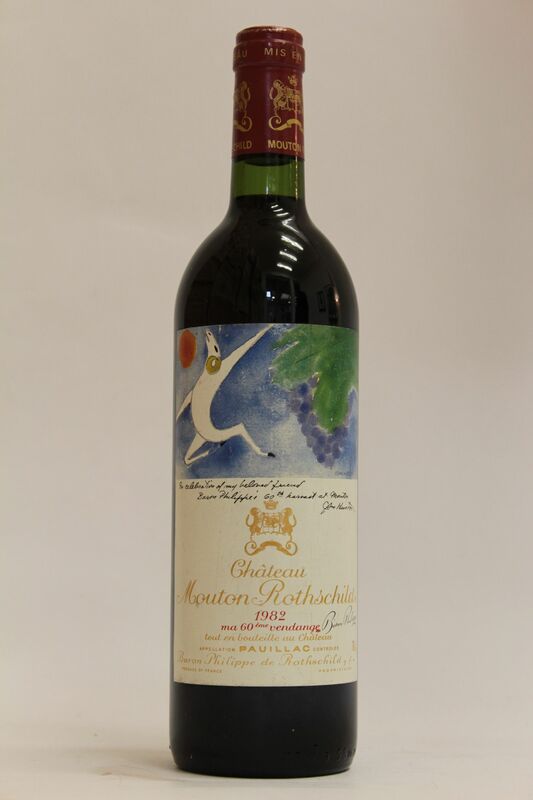 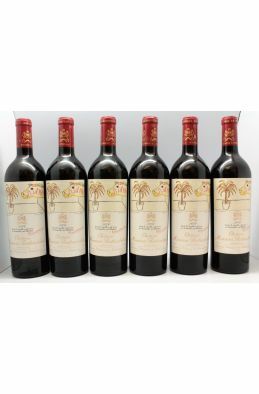 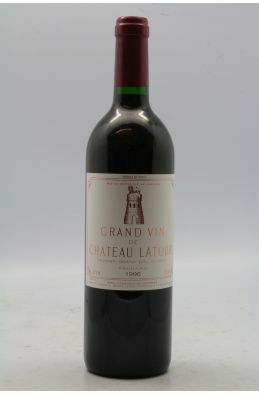 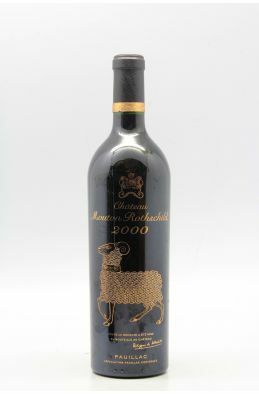 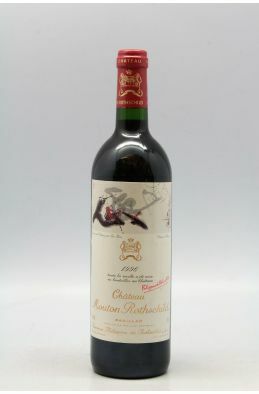 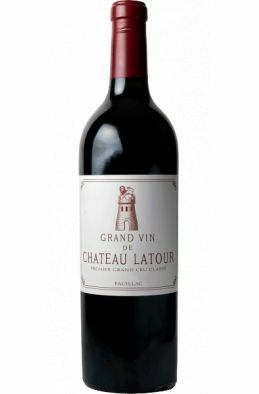 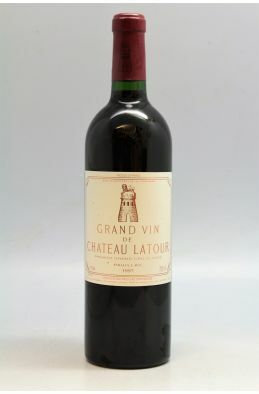 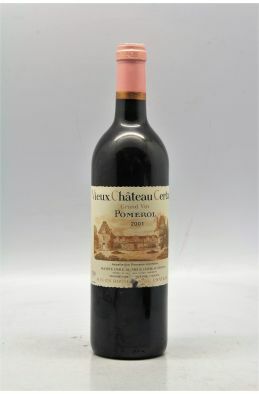 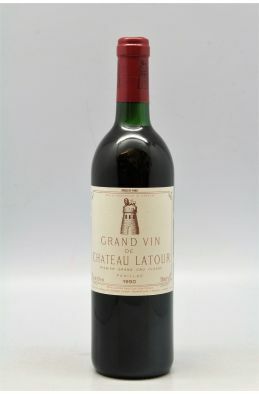 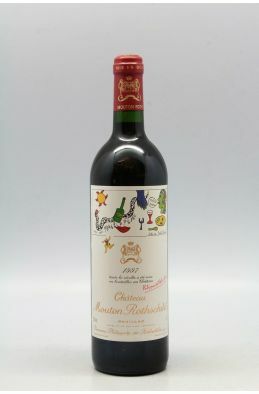 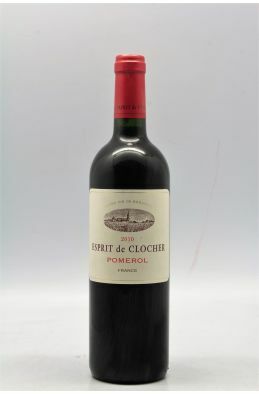 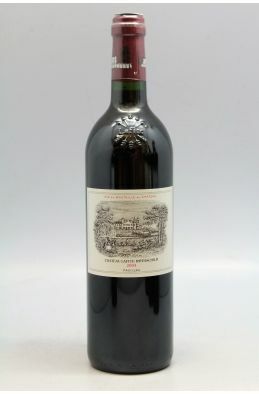 Latour 1997 -5% DISCOUNT ! 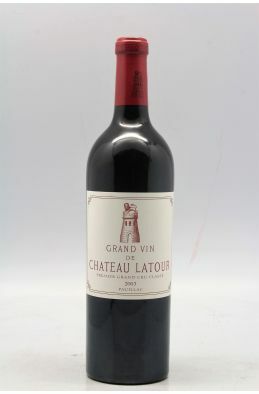 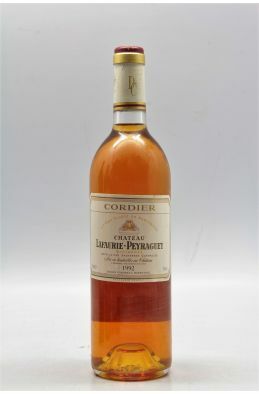 534,00 € VAT-inc. 507,30 € VAT-inc.